The Community Health & Youth Foundation organizes two community health programs a year, in April and November. 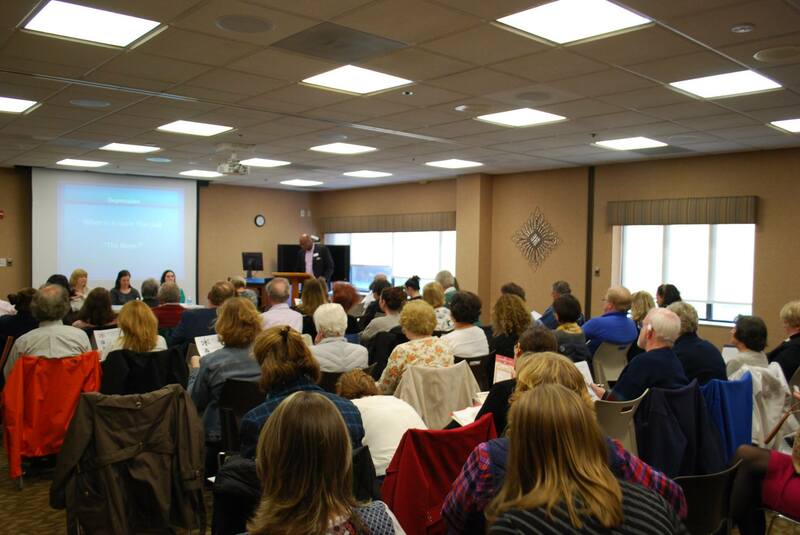 The programs are free to attend and are held at Abington Jefferson Hospital in Lansdale. Experts on various topics are invited to participate on a panel with a moderator.